Although I write books, a poem or two has been known to leak from my pen. So have a couple of short stories. I’m in the process of cobbling them into a book, Slain Phantoms. They showcase some of my issues and fears, and how their exit from my brain to the page set me free. I’ve even made room for a true story, something I experienced that was just too crazy to make up. Recently a friend raved to me about how threapeutic it was for him to write down his thoughts. 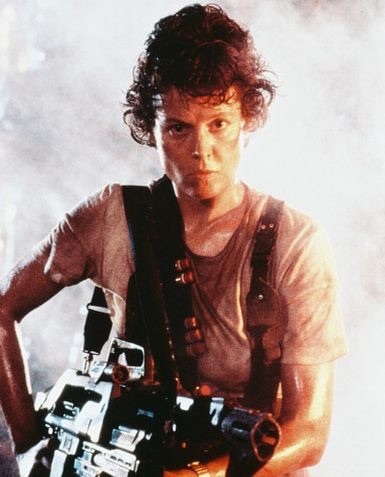 When he found out that I have three books published and outlines for 20 more, he said “You must be a well-balanced and rational person.” Uhh, sure. But I got his point. The phantoms are hard to kill, and always manage to procreate before dying. But at least I know how to take them out. 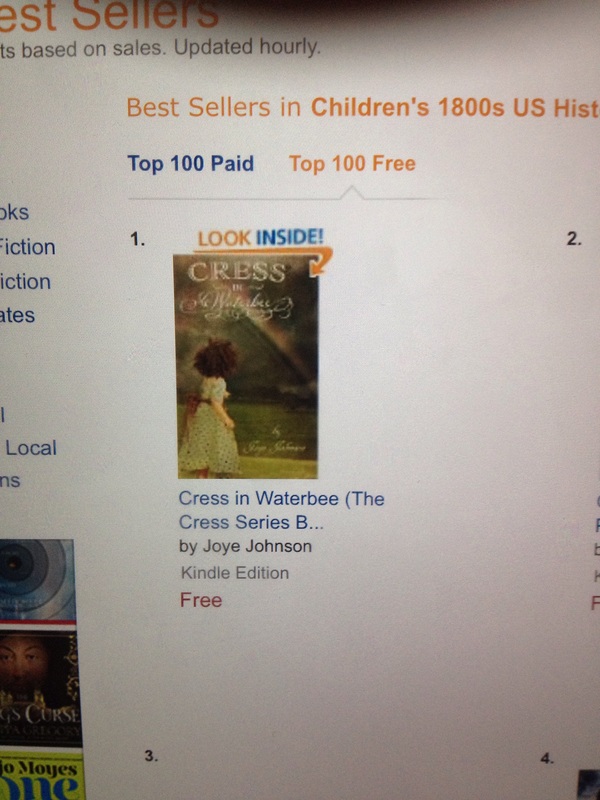 Cress in Waterbee hit #1 on Amazon Kindle! In a very specific category!